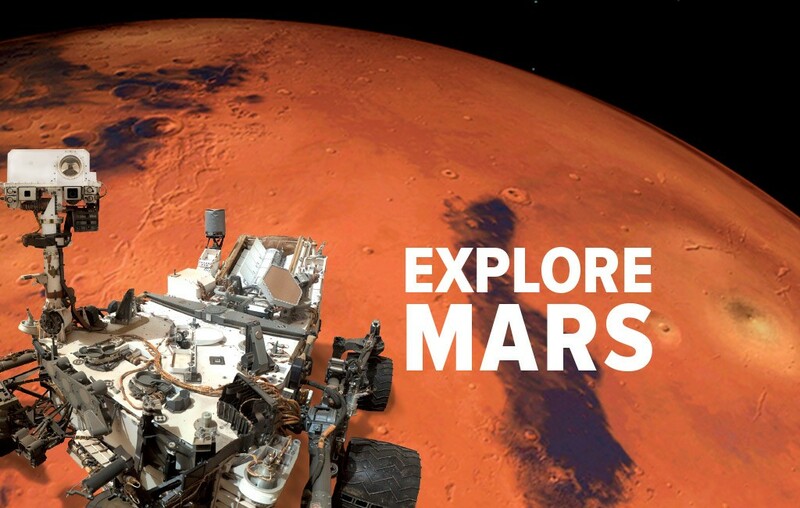 It is an immersive and sensorial invitation, where the visitor discovers the universe of the planet Mars by engaging in unique experiments. The exhibition is divided into “experimentation zones”, “life-size models”, and participatory activities. Several possible levels of animation, from the simple demo to participatory family workshops.